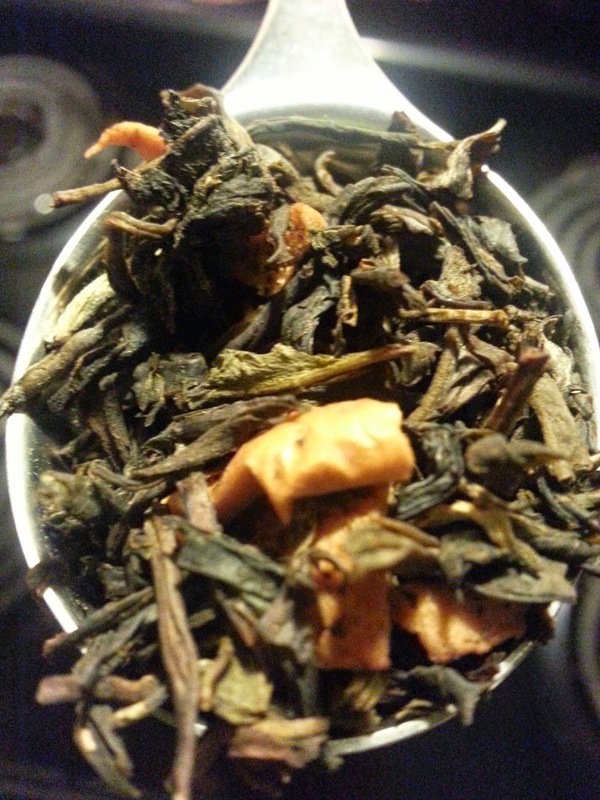 Continuing with the purging of my massive collection of samples I let pile up from orders... Big Apple from DavidsTea. This tea smells super sweet and apple-y when you open the pack. Yoshi went completely nuts and got a little nasty and loud until I gave him a piece of tea leaf to munch on (yes, he loves tea in all it's forms). It smells just as amazing once you steep it, too. I did it for 4 minutes of the 3-4 suggested. You may expect something like a cider, but no. It isn't cider, but it isn't apple juice either. I can't put my finger on what style of apple it reminds me of, but I really don't care. The smell! 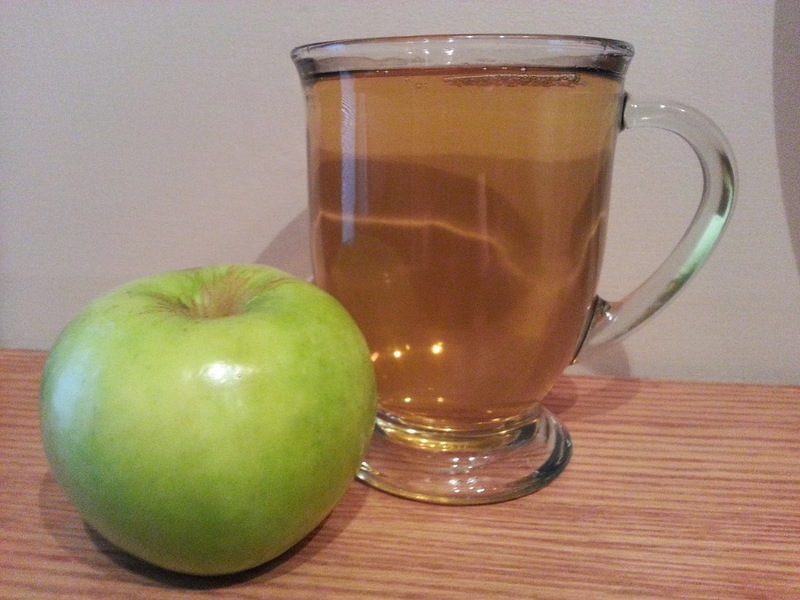 Apple juice and green tea. That is honestly what it tastes like. Simple and sweet - but not too sweet, like I expected it to be. Oh yeah. And DavidsTEa IS still selling it!